To provide our customers the best built environment while being the first choice of all stakeholders. By continually improving quality, reducing costs, and decreasing cycle time, we will grow our markets, our capabilities, and our people, while living our values. 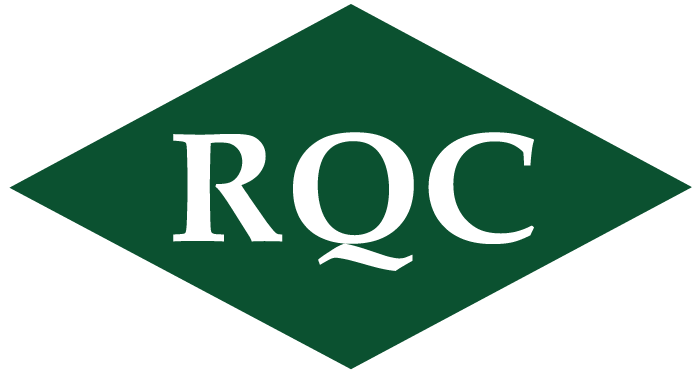 RQ’s Six Values are Safety, Ethics, Innovation, People, Teamwork, and Discipline.